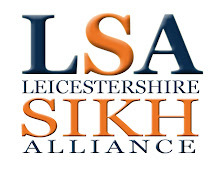 Leicestershire Sikh Alliance: Basics of Sikhi - "Re-assessing the Fundamental’s & Instilling Activism"
Basics of Sikhi - "Re-assessing the Fundamental’s & Instilling Activism"
On Saturday 12th October at Gurdwara Sri Guru Tegh Bahadur Sahib Ji, Jagraj Singh did a series of Sikhi seminars and workshops on, "Re-assessing the Fundamentals of Sikhi and Instilling Activism". 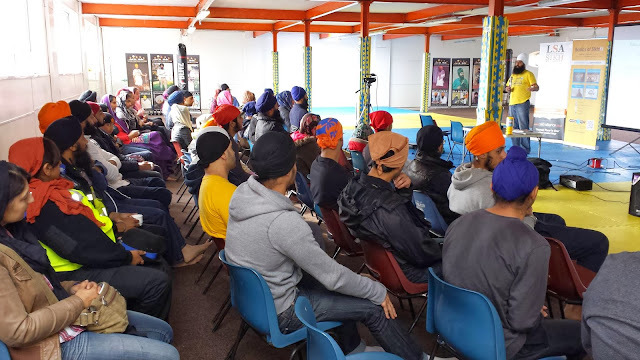 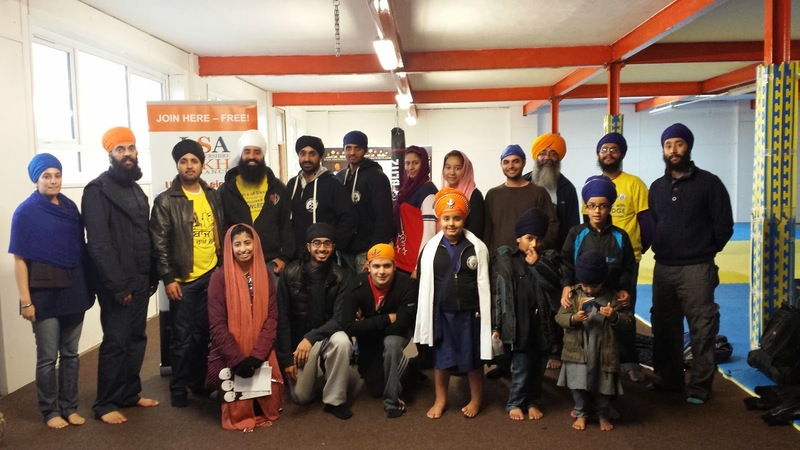 The attendees explored and learnt the universal message of Sikhi in a refreshing and easy to understand way and learnt how to practically apply it within their surrounding environments and current realities. 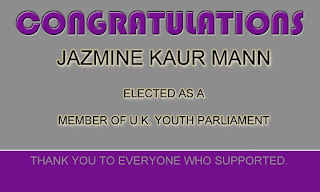 The presentation was a huge success and went down well with those who attended.